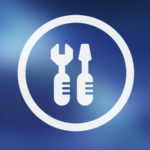 In Tech : Remove shortcut virus from your computers and other storage devices especially USB and other drivers easily with and without using any kind of software for free in 2019. Nowadays the biggest problem for the computers and other devices like this is the virus. A virus attack generally occurs on those computers which are commonly used at public places such as internet cafes, school computers or any other places. This method to remove shortcut virus without using antivirus is quite easy and straightforward. 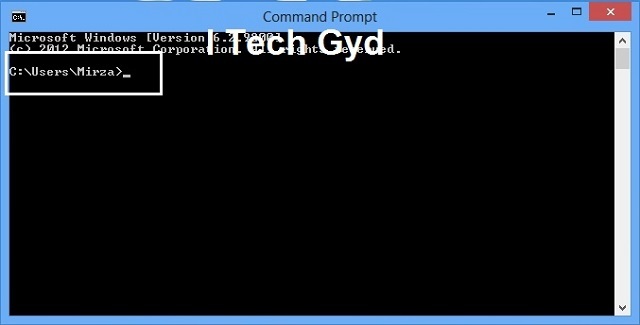 In this method, we will just give some commands to our computer using the command prompt because these viruses cannot be deleted on the windows however CMD can remove then quickly. Step 1. First of all, you need a Command Prompt Window. To open it just go to the start then search for CMD or command prompt, OR simply press the “Windows + R” key together and type CMD in the run box. CMD window will be opened. Step 2. Select the drive where the virus is present. You can select only one drive at one time. Step 3. 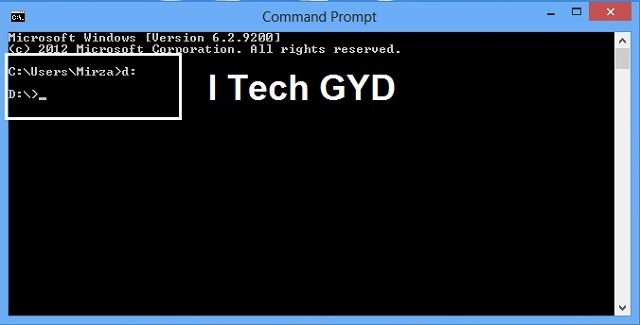 Change the directory(Drive) of your command prompt window. For example, when I open my CMD window its default directory was C:/Users/Mirza> to change it to directory D, I type D: and press enter key. My directory was changed to D:/>. You can select any one which the virus infects you thing by just typing Derive Letter and a colon like above example. Step 4. When you have successfully changed your drive just give the following commands, and hit the enter key. here attrib is the mode for the command while Your Drive Letter is the letter of your USB or any drive which is infected and :*. 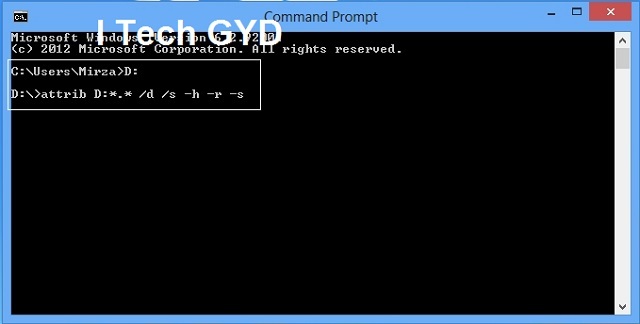 * /d /s -h -r -s (Remaining Part) is the function to perform by the command Prompt. Step 5. It time to wait until Command Prompt completes it the task, So you have to wait for about 1 minute and CMD will remove all kind of shortcut viruses from your selected drive. 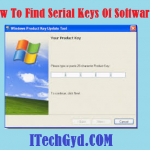 There are many software available on the internet for this purpose, but if you are using a free software then you cannot remove shortcut virus from your computer. The reason behind this is that the free software does not provide much power to detect the viruses and especially this kind of virus because these viruses are same as the shortcut which we create manually. 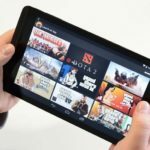 But do not worry the software which I am going to suggest you is the free and best for removing the shortcut viruses, in fact, that is specially designed for this purpose. I think now you are waiting for the name of that super software. That is the USB Fix. Yes, USB Fix is a free and very good software it has many features some of them are described below. 1. It can detect all kind of viruses as well as malware from your computer as well as USB and other storage devices. 2. Can be used to repair the files which are damaged with viruses and malware. 3. When this software deletes any kind of file from your computer it first creates a backup of that file so that you can also recover that file easily if you think that is not a virus. 4. Very good virus database and also wants to be updated regularly. And has too much kind of viruses information. 5. It creates an autorun file on your computer that prevents you from the future infections. 7. Creates a log file of all scans for your computer. 1. To use this amazing software, first of all, you have to download this in your computer, so download USB Fix from here. 2. Install the software on your computer and restart it for better performance of the USB Fix. 3. 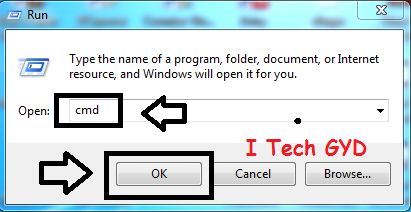 Now connect your flash drive (USB) which you think is infected and click on the clean button of the software.4. When you will click the clean button it will start scanning your computer and will take a little time. That’s it now you USB has been scanned and this software has removed all kind of viruses from your USB and you are safe now. So, Friends all of above was about How To Remove Shortcut Virus From Computer And USB 2019, by following the 2 methods described above you will be able to remove any kind of virus from your USB and from your computer easy and this will work for the shortcut viruses. I can hope that you have successfully removed all the viruses from your USB and are now virus free but if you have any questions then feel free to ask me. 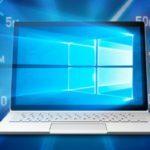 Very useful Post and above mentioned steps really helpful actually to remove shortcuts virus from Computer system….! !